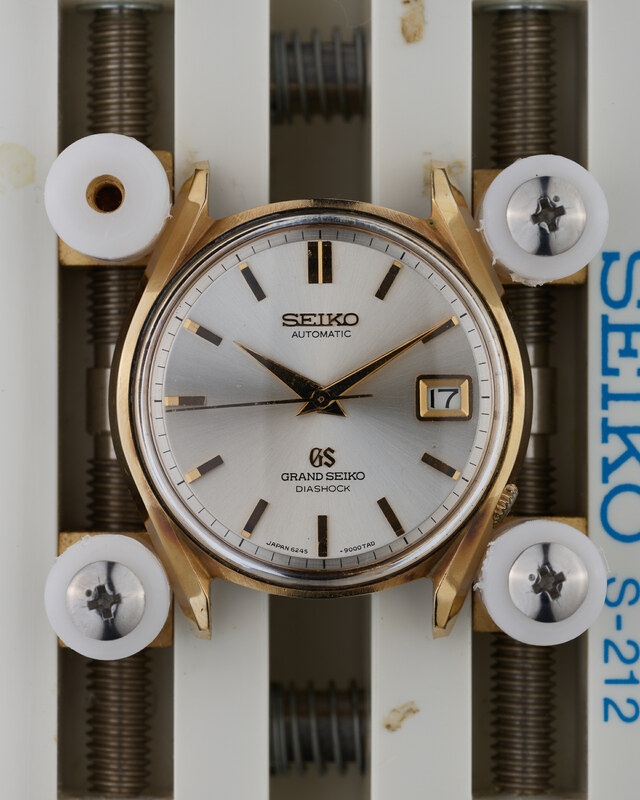 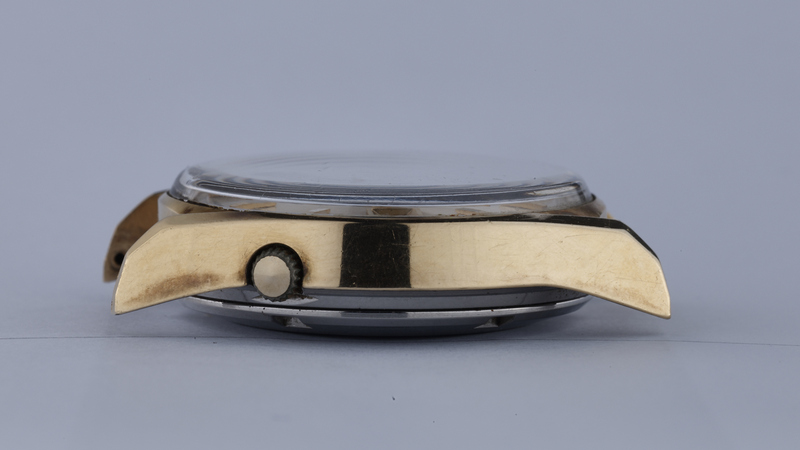 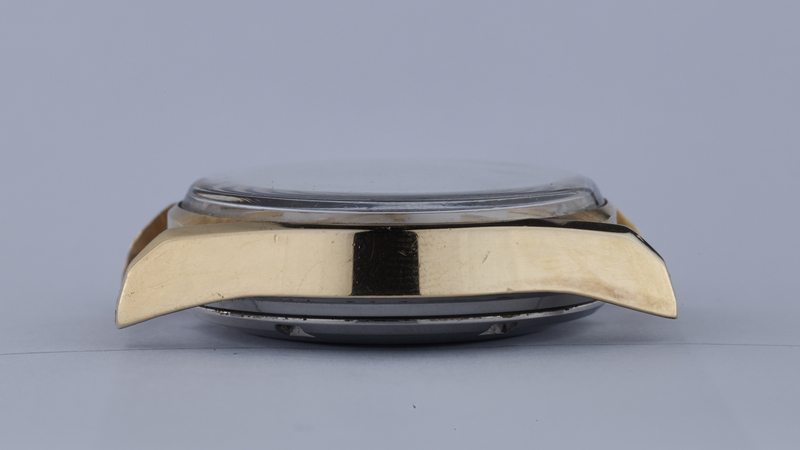 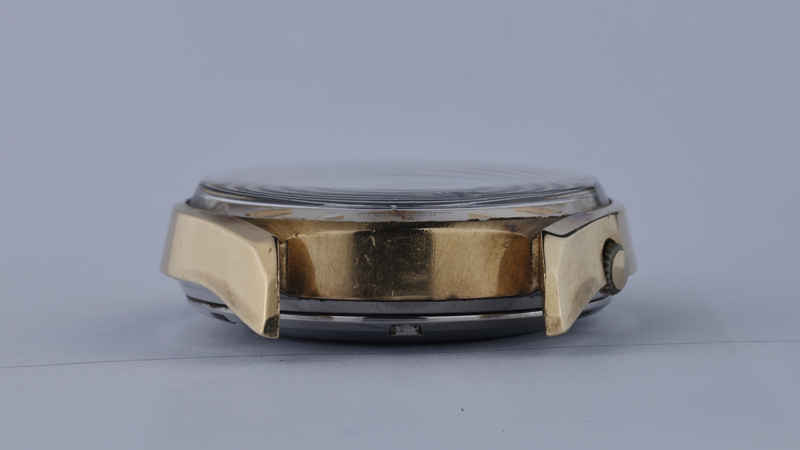 The Cap Gold cased version of the 6245-9000 actually has a subtly different case shape to that of the stainless steel version, and on this watch, the case is in great condition, with just minor scratches that can be observed in the accompanying photos. 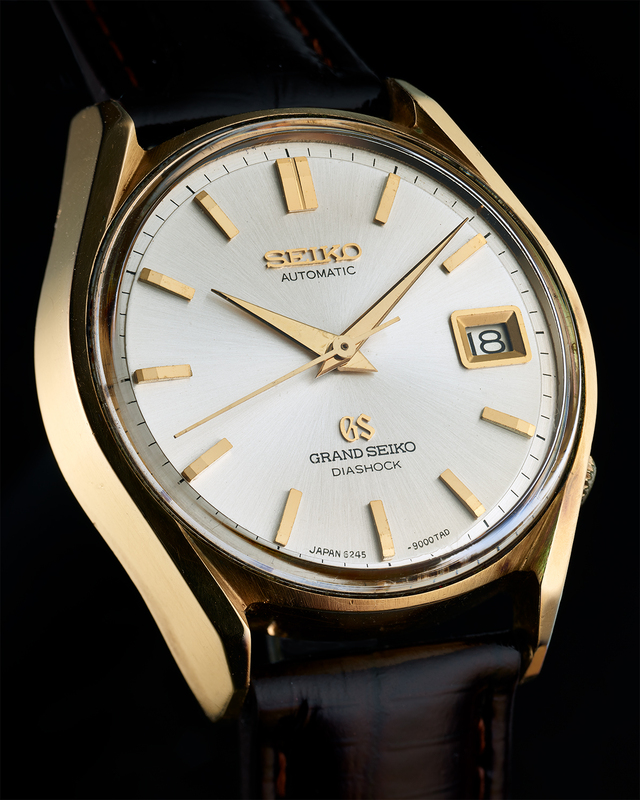 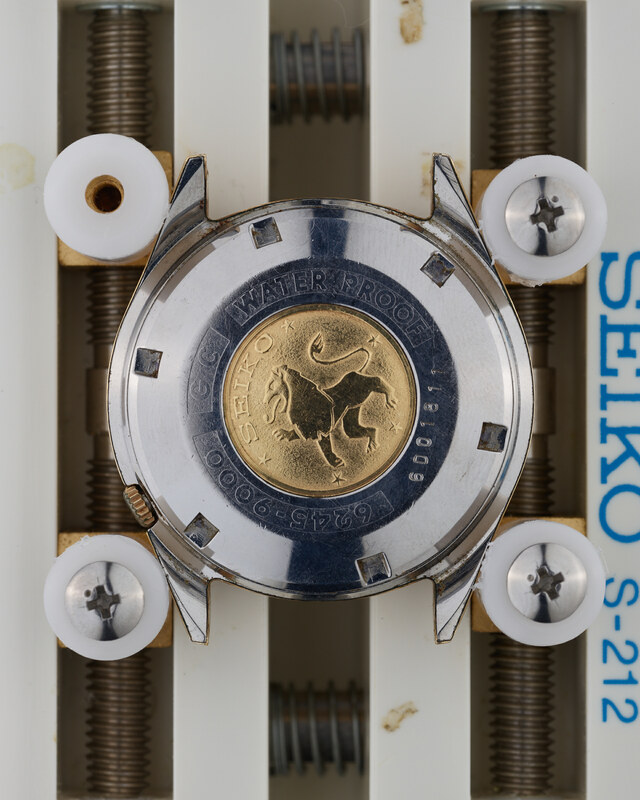 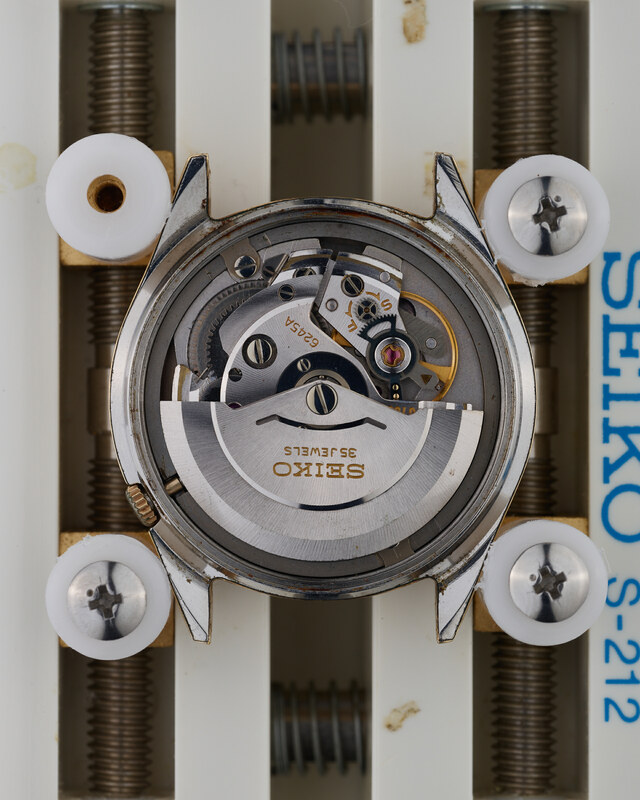 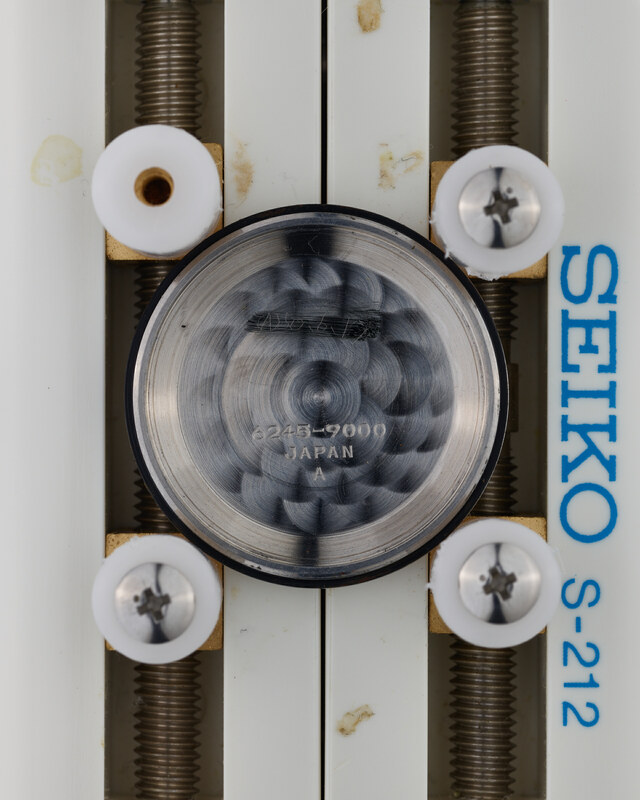 The dial is in a superb state, with only very minor marks that you have to struggle to see with the naked eye. 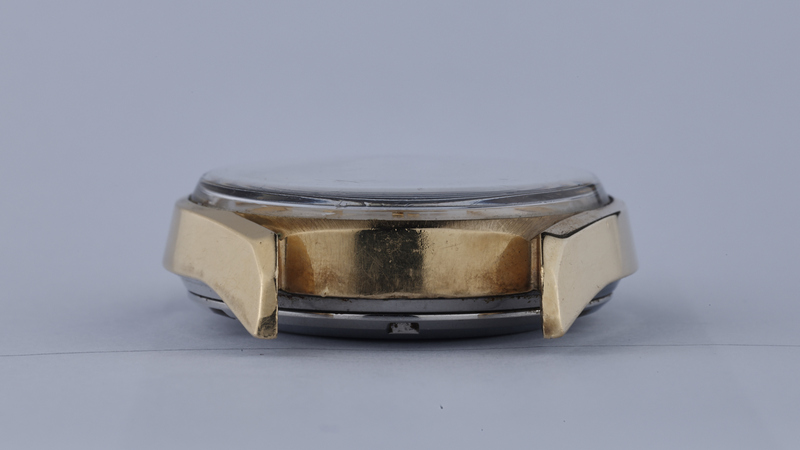 Finally, the case back is in great shape, with a strong lion medallion that only shows minor signs of wear.